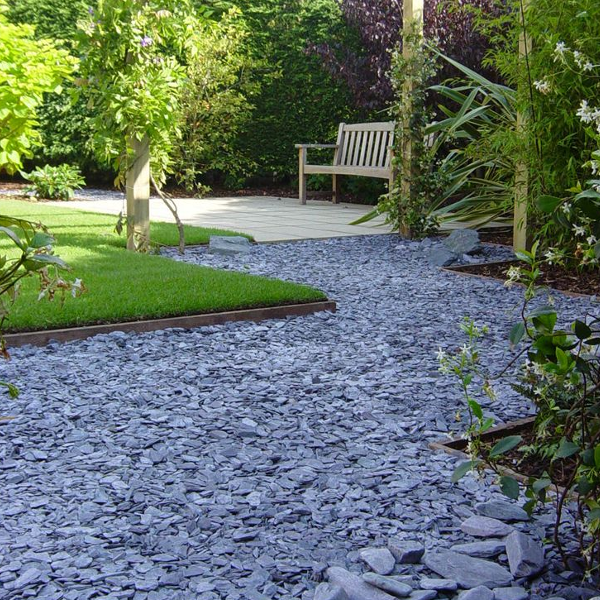 To compliment and expand our stock range Rocksrus now at Stainton Quarry supply all types of stone, gravel, decorative gravel, compost and builders materials. Here at Stainton Quarry Ltd. we produce a range of natural stone products for the individual and commercial, independent construction industry, builders merchants and private individuals. Traditional walling stone and quality graded aggregates for construction or beautiful crafted masonry, manufactured and crafted to the highest standards with services tailor made to suit your requirements. We are independently operated and our small team of friendly staff are always on hand to supply all the information you need regarding our products and services. Sandstone has been extracted and worked around the picture esque County Durham village of Stainton since the 1600s and we are continuing this tradition today using a mix of age old and modern methods. Stainton Sandstone is fine grained and buff in colour with a brown / grey / graphite speckle. Its distinctive colour gives it a beautiful finish to any build. The quarry is open to visitors and you are welcome to come and meet the team and view our products. Follow us on Facebook to keep up to date with new products, events and offers throughout the year. We look forward to hearing from you.